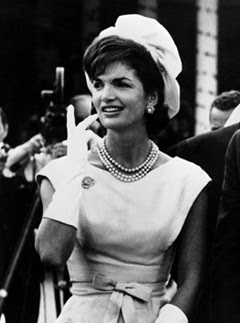 You have read this article are you a Jackie or a Marilyn / Jackie Kennedy / Marilyn Monroe with the title Are You a Jackie or a Marilyn? : Timeless Lessons on Love, Power, and Style. 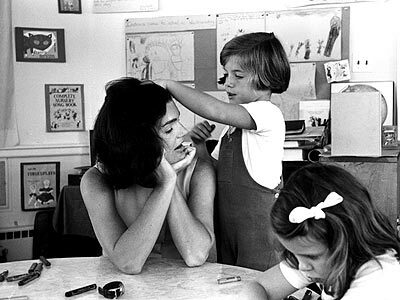 You can bookmark this page URL http://ourpicturewindow.blogspot.com/2010/11/are-you-jackie-or-marilyn-timeless.html. Thanks! 1 comment for "Are You a Jackie or a Marilyn? : Timeless Lessons on Love, Power, and Style"